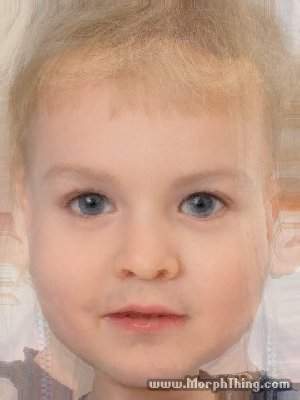 Baby of AJ and Johnny Depp!!!. Totally random!!. Wallpaper and background images in the Esprits Criminels club tagged: criminal minds aj cook. This Esprits Criminels fan art contains portrait, headshot, gros plan, and closeup. There might also be neonate, newborn, newborn infant, and newborn baby. Their baby has a bit of facial hair! lmao! i love morphthing!